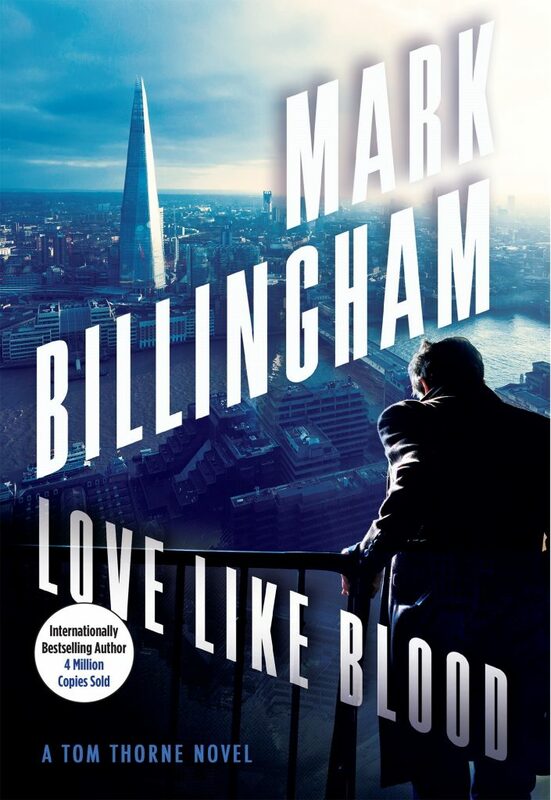 Love Like Blood is this year’s must read novel. Superb. The author’s rage, together with his skill as a crime writer, makes this a gripping and genuinely tragic story. Chilling and moving. Tom Thorne is on terrific form. An intelligent, hugely entertaining thriller that treats its subject with sensitivity. It includes gasp-inducing moments of drama and some ingenious twists. This sensitive subject is delicately handled, with a perfectly executed and thoroughly unnerving twist at the end. His emphasis on the thorny issues surrounding honor killings allows Billingham to put a new and urgent spin on his tried-and-true procedural formula. Very few will predict the unnervnig coda. This is a searing story, excitingly told with several unexpected twists in the tale.